Toddlers are full of life and curiosity. As they are growing and developing, so are their brains. During this crucial time of brain development it’s important to ensure they are getting all the essential nutrients—including essential fatty acids (EFA). 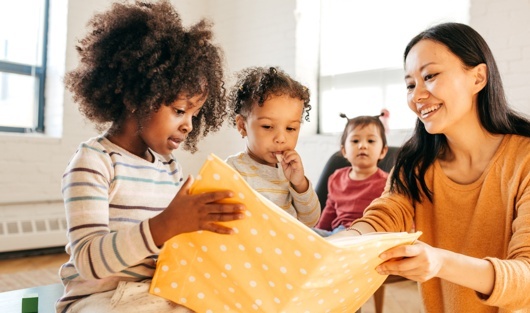 Adding Equazen to your toddler’s diet provides EFA supplementation that may give them the support they may need to help increase concentration and help improve learning capabilities. 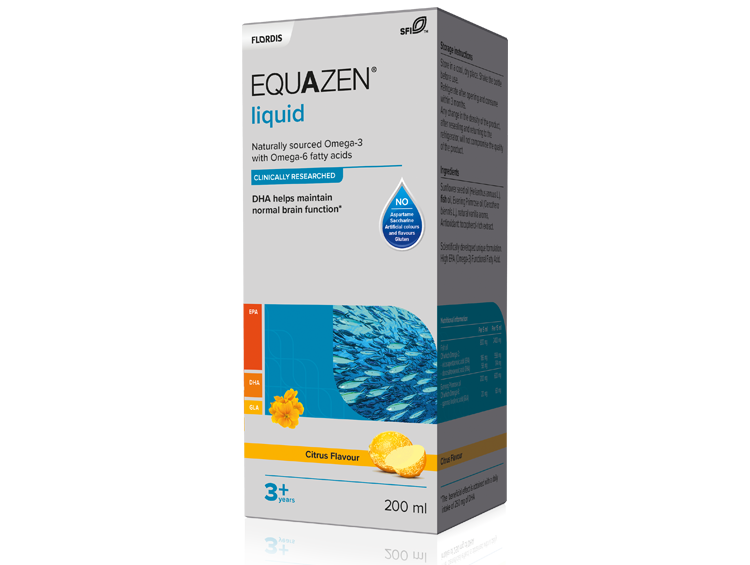 Equazen even comes in a toddler-friendly liquid formulation in two tasty flavours, vanilla and citrus, so it’s easy to pick one your child will prefer! Equazen Liquid contains all the EFA ingredients that have been proven to support children 3+ years and older with learning and behavioural concerns. Equazen Liquid has the same key ingredients as the Equazen range. Food for thought: Did you know that all the support of Equazen capsules come in an easy to swallow Equazen liquid formula for your children? Starting dose: Take 5 ml (equivalent to a teaspoon), 3 times daily with a meal for the first 3 months.